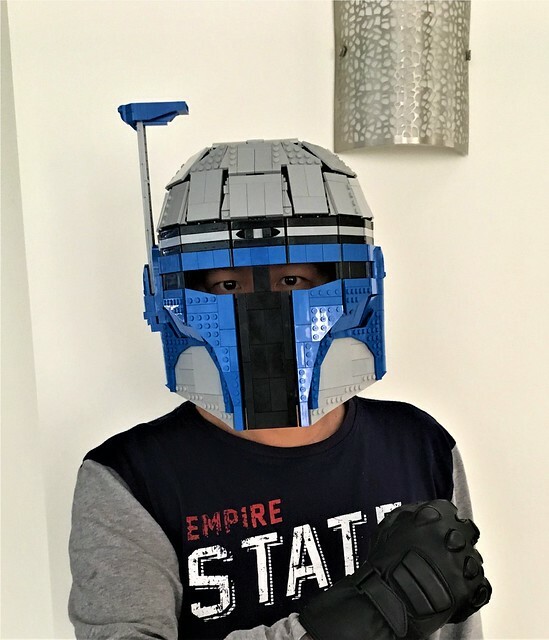 Builder Lego Admiral is back with another addition to his growing collection of wearable Star Wars helmets. 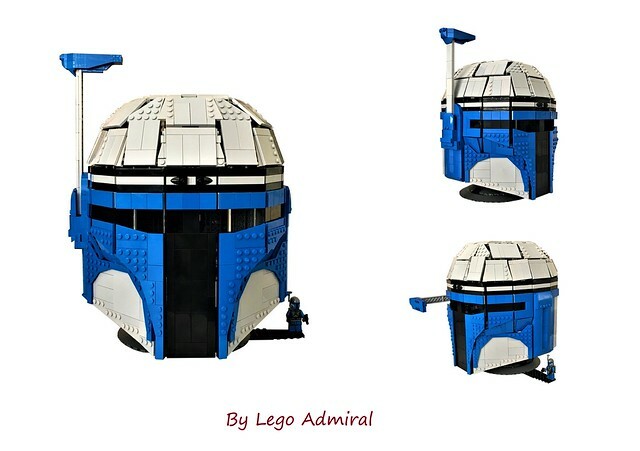 This time around it's Jango Fett, feared bounty hunter, general badass and Boba Fett's "dad". I really expected Jango to play a larger role in the prequels, given the popularity of Boba. Alas, he ended falling short of expectations, and shorter than he was at the beginning of Episode II.